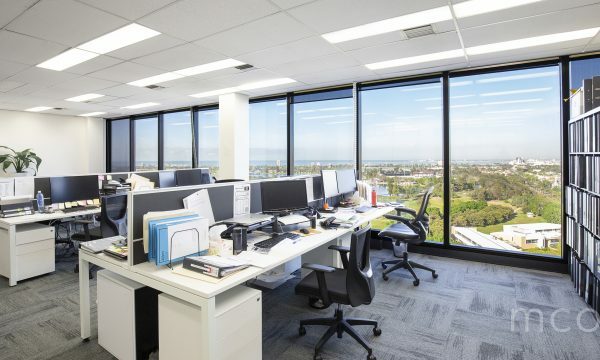 St Kilda Rd Towers is positioned perfectly on the edge of the CBD in the prestigious St Kilda Rd business networking precinct. 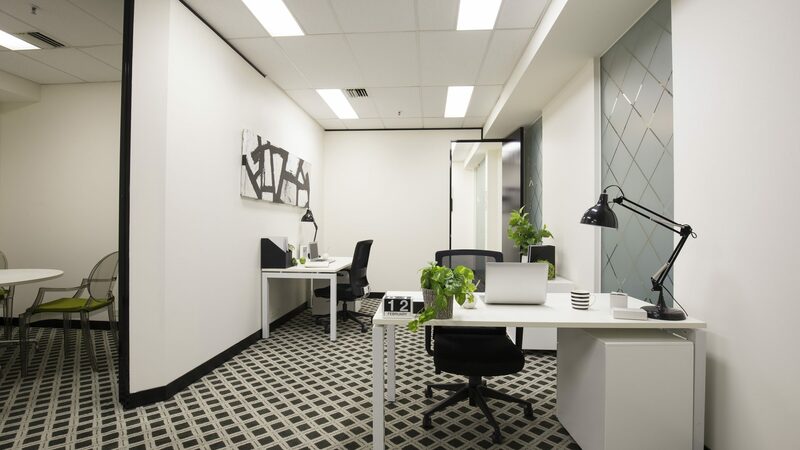 Suitable for up to 8 people, suite 1117/1119 is a large, open plan office featuring a separate meeting room and an executive office space. 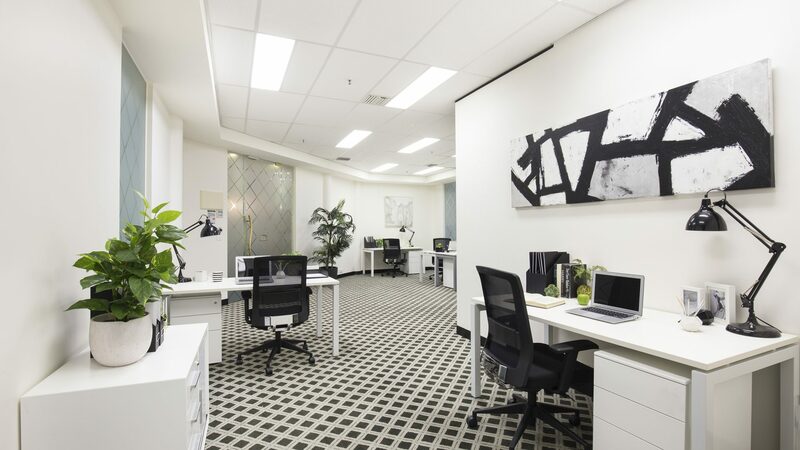 This premiere business address is set amongst the tranquil surrounds of Albert Park Lake and Golf Course and conveniently located just 5 minutes from Melbourne CBD. 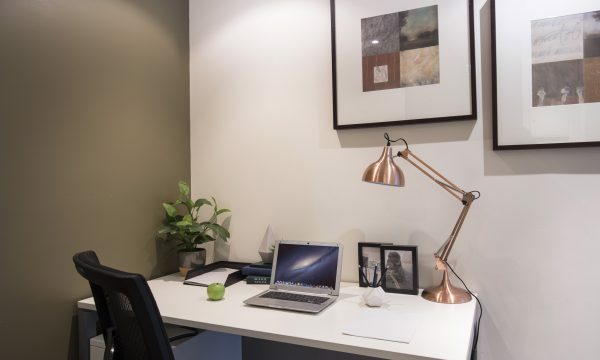 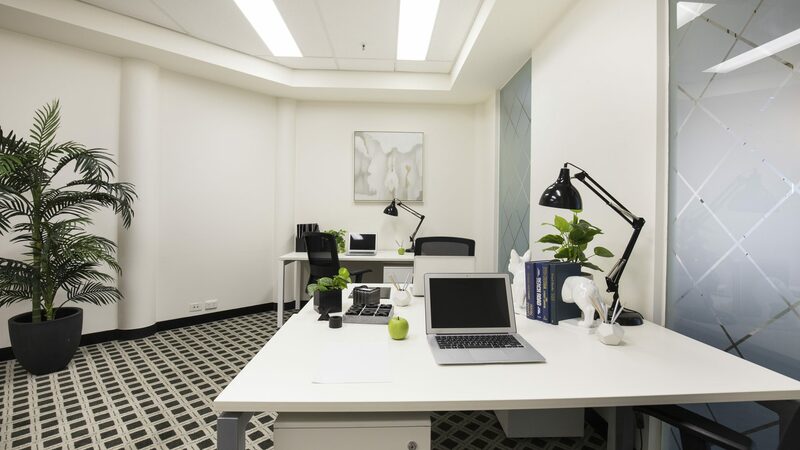 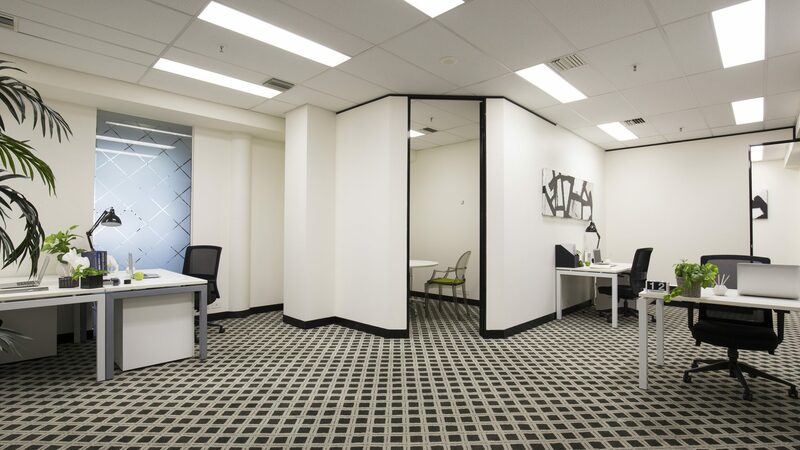 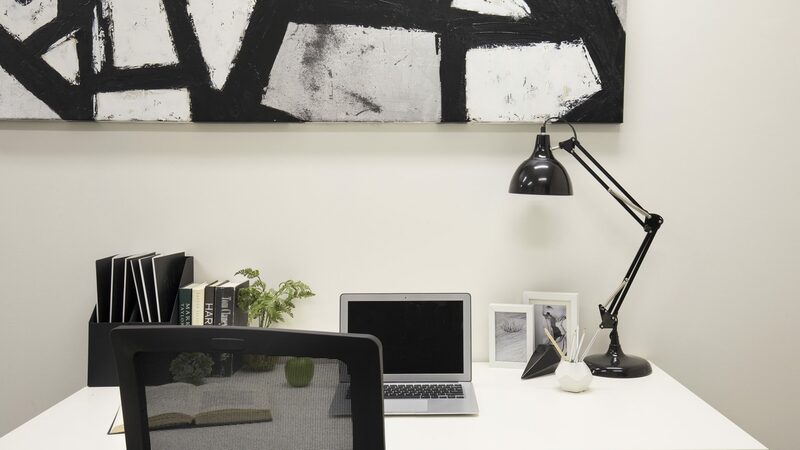 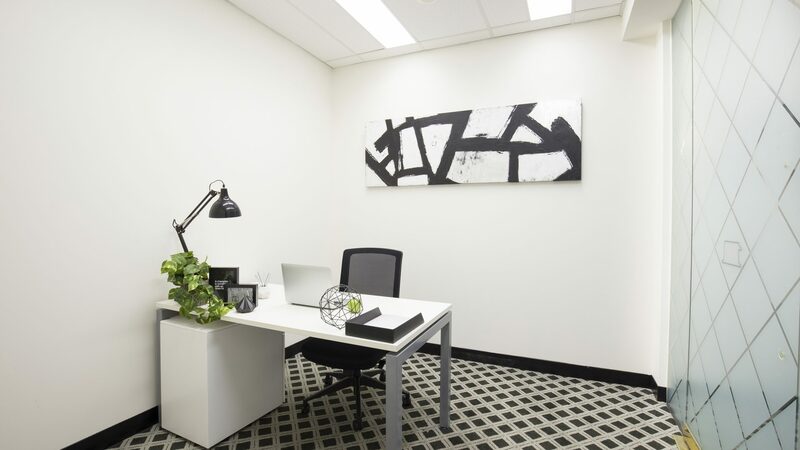 With a host of transport options at its doorstep, St Kilda Rd Towers provides you with the space and facilities you need to run a successful business.